Lil Wayne is an American rapper who was born in New Orleans, Louisiana on September 27, 1982. On Spotify, Lil Wayne has a large number of listeners with about 7.7 million followers and a popularity score of 91 out of 100 as of 2018. 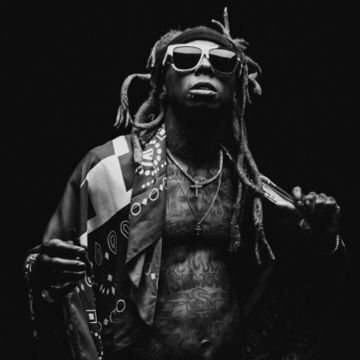 His most popular track on Spotify is "Uproar" from the album Tha Carter V. Lil Wayne's Instagram account (@liltunechi) has a big audience with about 10 million followers. His recent posts to Instagram have gotten about 170,000 likes each. Lil Wayne Instagram: My favorite mix! How do you get down with #Bumbu? Post a photo or video tagging @originalbumbu in the Kaption. The most kreative will get a Bumbu jacket from me personally. Let’s go! liltunechi My favorite mix! How do you get down with #Bumbu? Post a photo or video tagging @originalbumbu in the Kaption. The most kreative will get a Bumbu jacket from me personally. Let’s go!